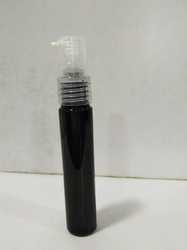 Pet Apple hand wash is a plastic bottle which is made of supreme quality polymer. It is available in different shapes and sizes to meet the requirements of the customers. This apple hand wash is extensively used for packaging of sanitizer and hand wash.
We are offering Pump Bottle. We have standard color Natural and different color option is available if the order is large. This bottle is manufactured by the process of ISBM(Injection Stretch Blow Molding). 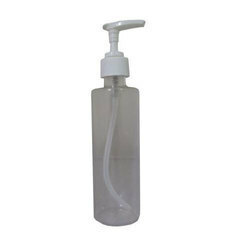 We offer PET Hand Wash Bottle to our valued customers. Owing to top quality, longer life and easy to use, these products are enormously well-liked in the market.